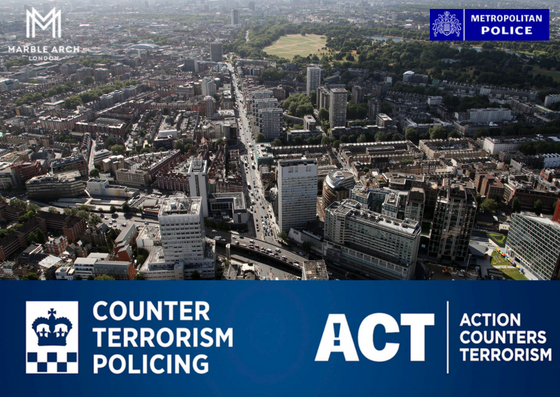 Protect your business from terrorism with our half-day Action Counter Terrorism (ACT) course with the Westminster Counter Terrorism Police Team on 21 June 2018. 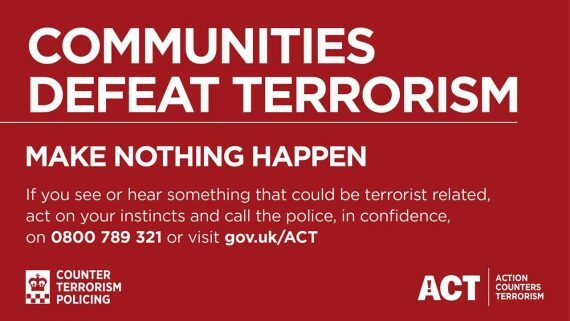 The course is FREE to BID Members and will train businesses on what to do in the event of a terrorist attack or safety breech. 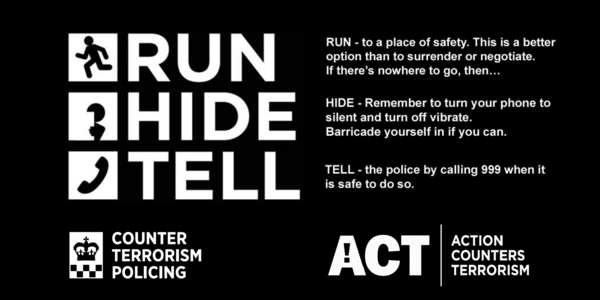 This will include content on Introduction to Terrorism, Current Threat and Methodologies, Hostile Reconnaissance, Dealing with Improvised Explosive Devices, Run Hide Tell and Bomb Hoax. This is a new and updated version of Project Griffin and has just been revised and released by the Centre for the Protection of National Infrastructure with new content, updated slides and brand new sections covering modern challenges, such as terror risks on social media and hostile reconnaissance. This is a free course and is particularly suitable for anyone responsible for managing buildings, security personnel, receptionists and public facing frontline staff. The course will take place on 21 June 2018 at the Victory Services Club,63-79 Seymour Street, W2 2HF and will start promptly at 9:30am and run until 12:30pm. Tea, coffee and water will be provided during the event. This is a very popular course, so please register your interest with Mike in the BID team today in order to secure a spot.